Come out to Libby’s Motoworld Honda Open House on Saturday April 28th! 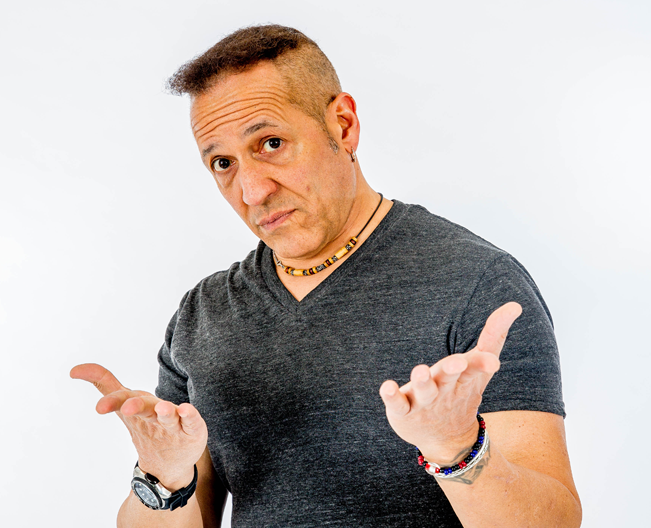 Meet AJ from “Chaz & AJ In The Morning” from 12-2pm! 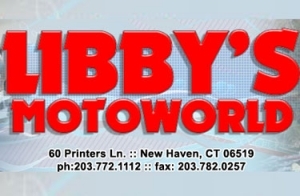 Libby’s Motoworld is located at 60 Printers Lane in New Haven. Be sure to stop by the 99.1 PLR Tent and enter to win concert tickets and other cool prizes! There will be food, music, raffles and door prizes!